The urban loft has become a ubiquitous piece of the spatial vocabulary of the artistic, hip and well healed. With origins in the dilapidated and then re purposed SoHo section of New York City. 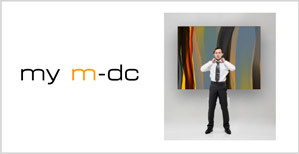 This selection of m-dc images show a variety ways to decorate your urban setting. 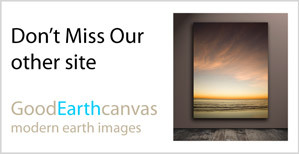 SAVE $50 On Any Loft Gallery Image NOW until Feb 29th.